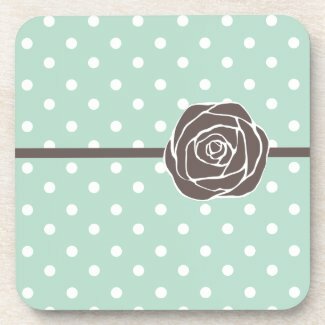 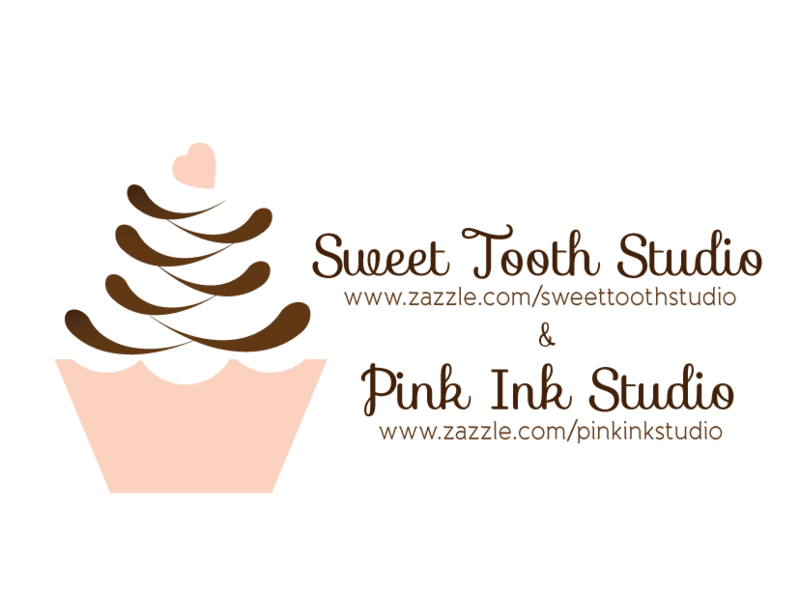 "" Sweet Tooth Studio: Vintage Rose Design ""
I really love floral designs or floral patterns. 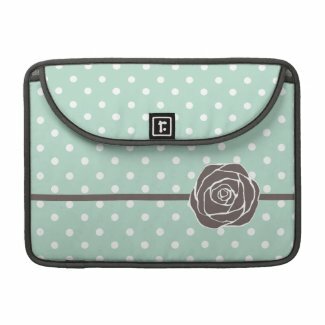 They seem to be making a come back these days. 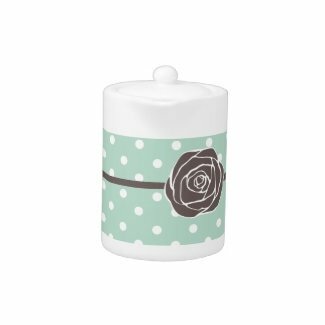 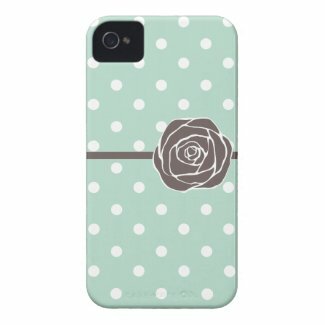 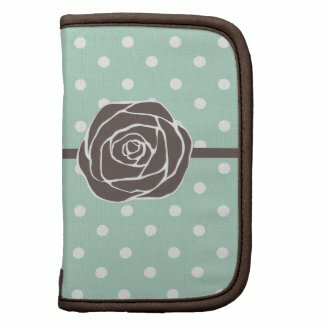 Here is one of my favorite deigns on a few different sweet products over at Zazzle. 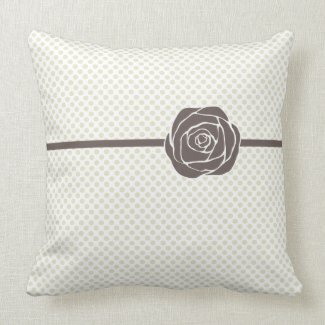 Browse other pillow designs on Zazzle. 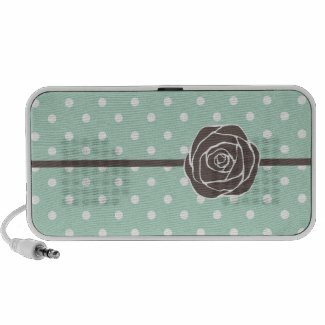 Shop for a portable mp3 speaker system at Zazzle.